Classical education reframes school to teach students how to think, equipping them with tools for a life of flourishing. Students learn through time-tested methods that have been the staples of Western culture and the Church since the second century. Socratic teaching, debate, subject integration, and written and oral defense all provide the mental exercise to cultivate powerful minds to think well. Students see the big picture by studying history, philosophy, literature, art, theology, Latin, logic and rhetoric, math, and science. Classical education emphasizes cultivating wisdom rather than teaching facts and skills. Hillcrest staff are receiving training in instructing in a classical classroom. 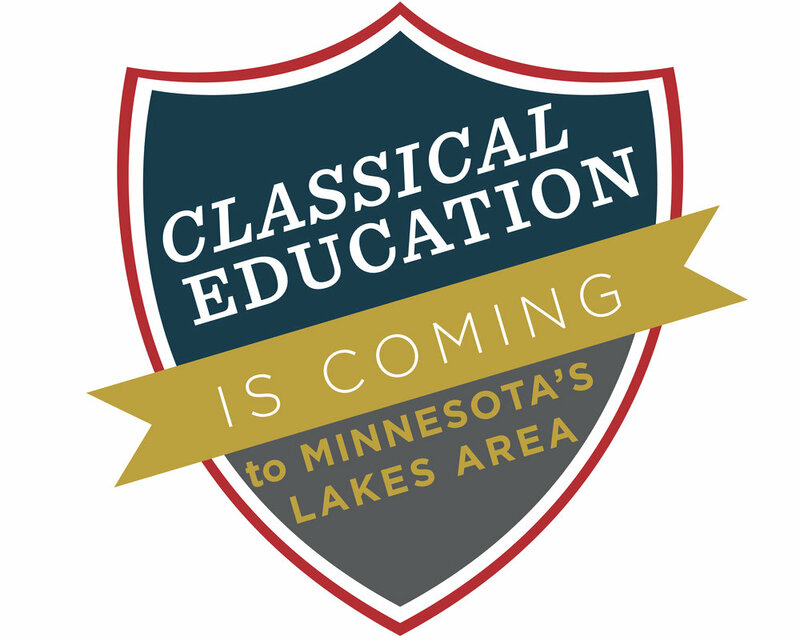 The Classical Academy will begin in the sixth grade, as Hillcrest and Morning Son partner in starting the classical Academy. Students in Hillcrest's junior high, 7th and 8th grades, will also learn in a classical environment. These foundational years for the overall Hillcrest program will teach students Latin, foundation of logic, and the rudiments of grammar. As students progress through the Hillcrest program they will see an enhancement in their language study while also learning how to debate well and hold reasoned beliefs. This move to classical training for Hillcrest's younger students is a natural move as Hillcrest seeks to train students how to think, reason, and debate well. Hillcrest has a strong tradition of academic success, moving students to achieve high honors through a Biblically-based rigorous learning environment. Hillcrest students continue to score in the top 90th percentile nationally for the SAT. Hillcrest has sent students to the state knowledgebowl competition the past three years. The golf team at Hillcrest won academic all-state. Hillcrest students are learning well when compared to their academic counterparts. The leadership at Hillcrest want to enhance this beyond competition to the realm of winsome preparation. The goal in making the move to classical education is to enhance the spiritual and academic formation occuring in our student body with a driven and thoughtful education model that equips students to know the foundations for society, understand what foundations and ideas enable human flourishing, and enact, exercise, and debate the Biblically-based foundations that catapult humans and societies to best reflect God's design which enables human flourishing. Hillcrest's board of directors and administration have done a great deal of research, reflecting, and praying over this move. There are good reasons to make this move, supported by a number of basic statistics that show students perform best when educated in a classical model. More than that, this move fits Hillcrest mission more wholly than a traditional education model of teaching students to pass an exam or test. The mission of Hillcrest is to equip students in a Christ-centered Bible-based environment for a life of eternal significance. It is the passionate belief that educating students in a classical model will best arm graduates to think rightly and live well as they graduate from Hillcrest Academy.